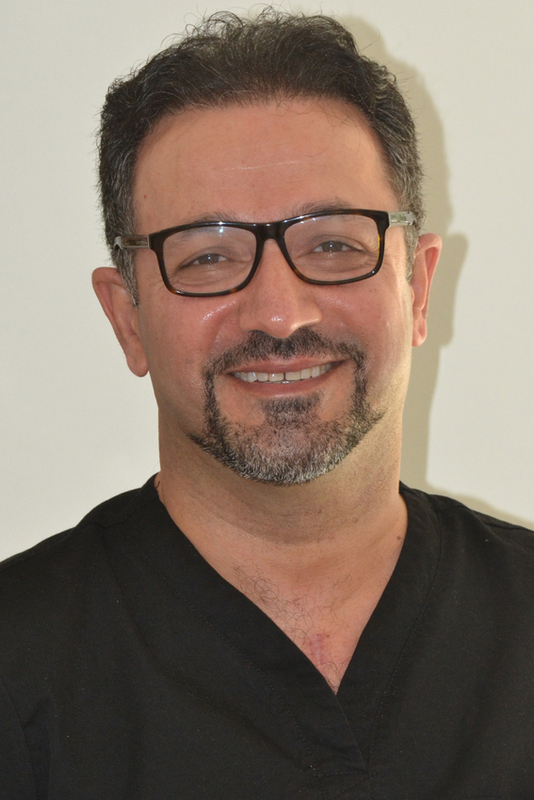 I am a qualified dental surgeon, graduated in January 1994 from Karolinska Institute, Stockholm. I have a wide range of special interests in cosmetics and restorative dentistry. During the years, I have carried out various post graduate qualifications and trainings in order to provide and perform a patient-centred care within my best ability. 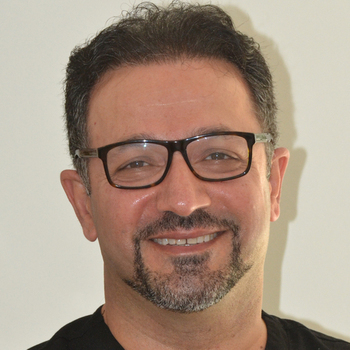 Non-surgical dental implants, Orthodontics with Fastbraces system, extensive cosmetic dentistry and facial rejuvenation are a few of the services I provide. In my spare time, I enjoy spending time with my family & friends, travelling and going to Arsenal football matches as a season ticket holder, as well as relaxing through reading books and watching TV.